Cross Cultural Journeys condemns the US State Department’s September 29 advisory warning Americans to avoid traveling to Cuba due to the “sonic attacks” that have reportedly affected the health of 21 US embassy personnel in Havana. The State Department has also ordered 60% of its Havana staff to return to the US immediately. These bizarre incidents have been highly targeted, only affecting staff in their Havana residences or in specific hotel rooms. 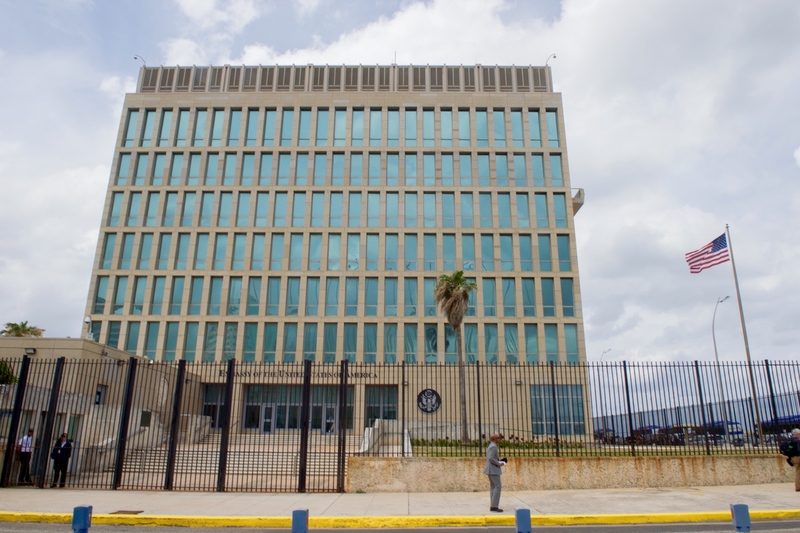 FBI investigators invited by the Cuban government have been unable to find any clues as to the cause of these incidents. And not a single one of the more than 500,000 Americans who have visited Cuba so far in 2017 has reported similar experiences. The State Department’s blanket warning to US travelers is premature and irresponsible. It didn’t tell Americans to avoid visiting Spain, France or the UK after recent terror attacks in Barcelona, Paris or London, all of which pose a far greater threat. This warning can only serve to cast fear and confusion among American travelers, harm the fragile Cuban economy, and strain diplomatic relations between our countries. Even the Foreign Service Association, the union representing US diplomatic personnel, opposes the State Department’s latest actions. We stand with our colleagues across the travel industry — including airlines, cruise lines, and the 150 members of our trade association RESPECT (Responsible & Ethical Cuba Travel) — in calling on the State Department to reverse its travel advisory immediately, return its Havana embassy to full staffing levels, and encourage Americans to support our Cuban friends by visiting the island and getting to know its rich and diverse land, culture and people firsthand.